You may have heard of the photo of the ‘demon child’, taken by professional photographer Gene Campbell, who accompanied Ed and Lorraine Warren on their investigation of the house made famous by the Amityville horror case. 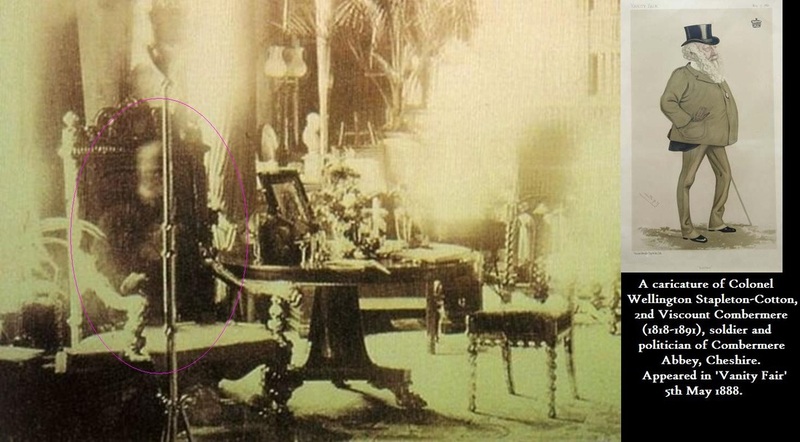 It has been said that the camera which took this photo had been set up on the second floor landing and was left after the team had concluded their investigation and left the house. It was designed to take photo’s over a set period of time and it is also said that the camera was using black and white infrared film. The photo first appeared on the Merv Griffin show in 1979, a full 3 years after it was apparently taken. Sources say that a secretary was going through the photographs taken on that night, and found this chilling photograph. Gene Campbell, the photographer who took the photo, has never claimed this photograph was paranormal in nature. 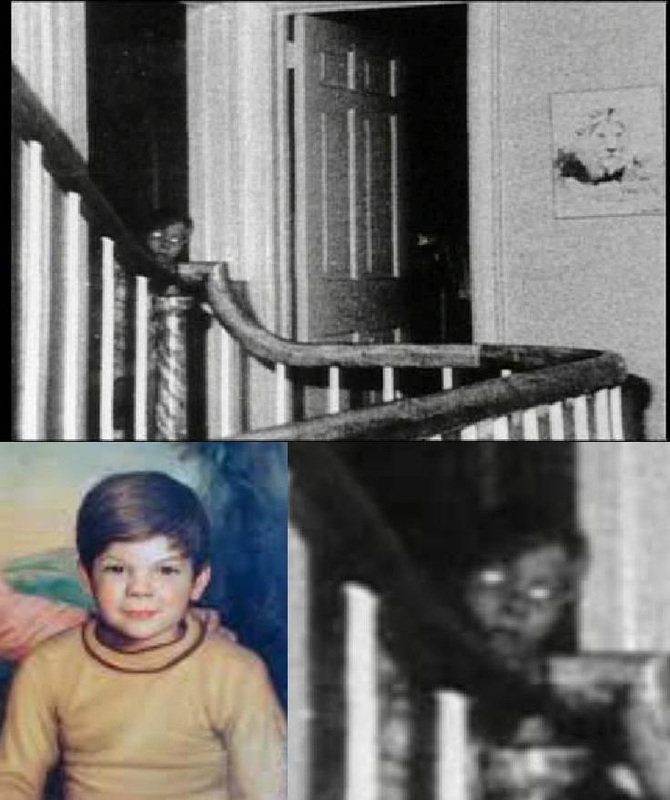 It has been said that the photograph is of John Matthew DeFeo, who was nine years old the night his brother murdered him, along with the rest of his family. 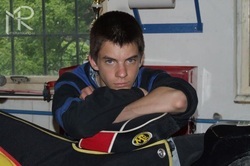 Here is the photo, together with another snap of John Matthew DeFeo during happier times. Eleonore Zugun, better known as “Poltergeist Girl” was born on 24 May 1913 in Talpa, Romania. The story goes that at aged 11, Eleonore found some money by the side of the road which she spent on sweets. Her grandmother was known to be psychically sensitive and warned Eleonore that the devil (Dracu in Romanian) had left the money to tempt her and once she took the money Dracu would start “stalking” her. The next day poltergeist activity began: stones crashed against the house and broke windows and furniture, and when a priest called by her grandmother marked a stone and threw it out, it crashed right back into the house. Eleonore’s father sent her to the Convent of Gorovei where monks performed an exorcism, but to no avail, so she was sent to a mental asylum. Berlin Engineer and a Psychic researcher Fritz Grunewald took her out of the asylum and studied the phenomenon, but he suddenly died of a heart attack. Countess Zo Wassilko-Serecki, interested in Psychic research offered Eleonore a home. The Countess kept a diary of events and recorded witnessing movement of various objects in and outside the house. The activity stopped when Eleonore turned 14 – and possibly reached puberty. Anneliese Michel was born on September 21, 1952, in Leiblfing, Bavaria, Germany. She was raised in a strict Catholic family, attending church frequently and believing wholeheartedly in the scriptures. At aged sixteen, Anneliese was diagnosed with epilepsy after suffering a severe seizure. Not long after, while praying, she began hallucinating. 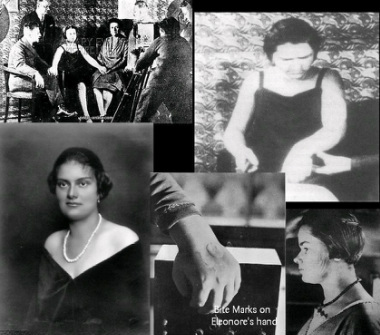 This spiraled into depression and schizophrenia, and Anneliese started to hear voices telling her evil things, such as she was going to rot in hell, and she was damned for all time. In an effort to ‘save her soul’, Anneliese undertook a pilgrimage to San Damiano, but for reasons unknown, she refused to drink the water from the holy spring (perhaps because it smelt of sulphur?) and it is said she was unable to walk past a crucifix. It was at this point that the word ‘possession’ was first raised. Anneliese’s family were easily convinced that a demon had taken up residence in her soul. Priests were approached to exorcise her, and the family was told that as permission was needed from a Bishop, they were unable to comply. Medical treatment was recommended. The family met a Vicar named Ernst Alt in a nearby village. 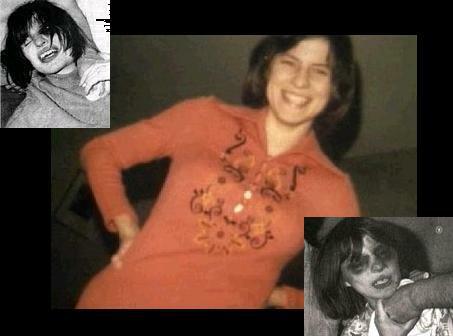 After he met Anneliese, he stated that she did not “look like an epileptic”, and that she must be possessed by a demon. The Vicar went to the Bishop and begged that she be exorcised, and reluctantly, the Bishop agreed. In September 1975, Bishop Joseph Stangl granted Father Renz permission to exorcise Anneliese according to the Rituale Romanum of 1614, but also ordered that the exorcism be conducted in total secrecy. The first meeting was conducted on 24 September, 1975. It seems that the medical profession either gave up on Anneliese, or she demanded that treatment be halted. Over a 10 month period, two priests conducted 67 exorcisms on Anneliese – that evens out to around one or two a week, with each session lasting approximately 4 hours. Anneliese just got worse. Her depression over her condition was beyond control, and she started to refuse food. She spoke of dying to martyr herself on behalf of the fractious young people of the day. Anneliese’s family, and the priests ‘working’ on her refused any medical aid. Due to malnutrition, starvation and dehydration, Anneliese passed away in her sleep on 1 July, 1976, ending a tragic life for one so young! At her death, she weighed just under 31 kilograms. I can’t help but wonder if she would still be with us had her family and the Catholic priests let her be treated by medical professionals. This photo is believed to be a picture of Colonel Wellington Stapleton-Cotton, Lord Combermere, 2nd Viscount of Combermere, who became a posthumous celebrity when in 1891, Sybell Corbett took this photograph in library of the Combermere home---a former monastery in Cheshire, England, now known as Combermere Abbey. Sybell was the Lord’s sister in law, and was staying at Combermere Abbey at the time. The story behind this photo is that Sybell set the camera up, on a long exposure, and left the house to attend the funeral of Lord Combermere, who had been run over by a horse-drawn carriage and killed. It is believed the entire household, staff included, were in attendance at the funeral at the time this photograph was taken. The photo shows a gentleman, who apparently looks remarkably like Lord Combermere, seated in the library of the Combermere Abbey. It is said nobody else was present. 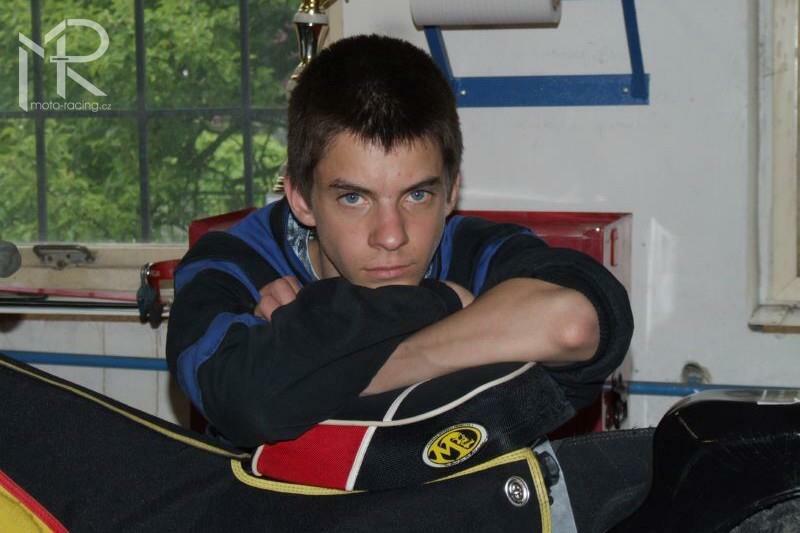 Czech speedway driver, Matei Kus, 18, was knocked unconscious for about 45 minutes in a racing accident. When he awoke, he thoroughly shocked paramedics by speaking perfect English with an English accent. Matei has stated that although he had started studying English, he was unable to say many words at the time of the crash. Witnesses said he was speaking fluent English with a perfect English accent. Unfortunately, the effect only lasted a few hours. Even stranger is that when Kus lost his newfound gift, he also lost any memory of what happened to him between the time of the accident and the moment he could no longer speak English. Tina Resch (pronounced "Resh"), born October 23, 1969, achieved some fame during what the media called the Columbus Poltergeist case. In 1984 a series of unexplained events of alleged spontaneous telekinesis at her home were covered extensively by news media. 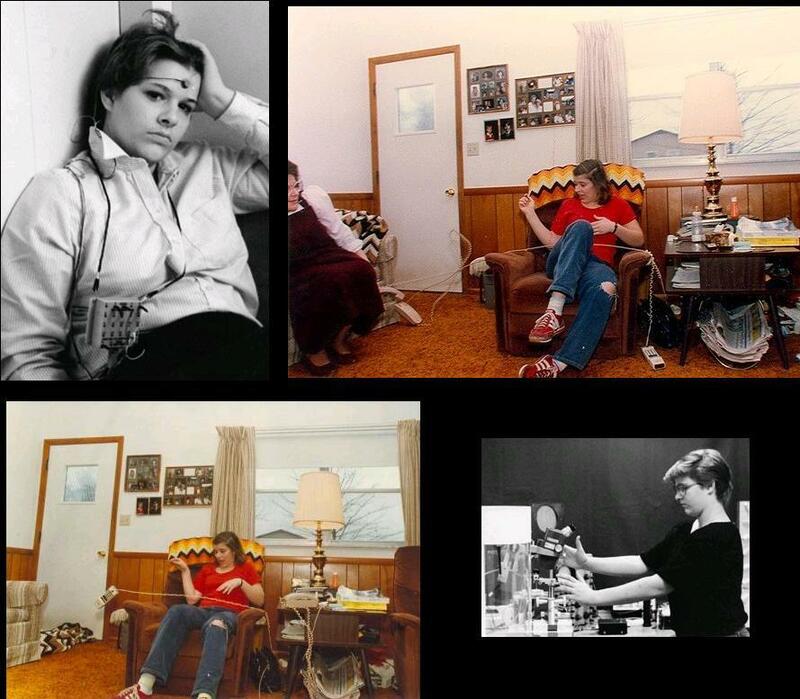 The coverage included a series of color photographs that were taken by newspaper photojournalist Fred Shannon of The Columbus Dispatch which showed her sitting in an armchair with a telephone handset and flexible cable in flight in front of her from left to right. Tina's story, including the now-famous photograph, was featured on a 1993 episode of Unsolved Mysteries. Tina’s story lost some of its credibility when a video camera that had accidentally been left on by a visiting television station crew revealed Tina knocking over a lamp, an event that had been ascribed to the poltergeist. Tina claimed she had done that to get the reporters to leave. James Randi accused the Resches and parapsychologist William Roll of denying him a look at the phenomena.